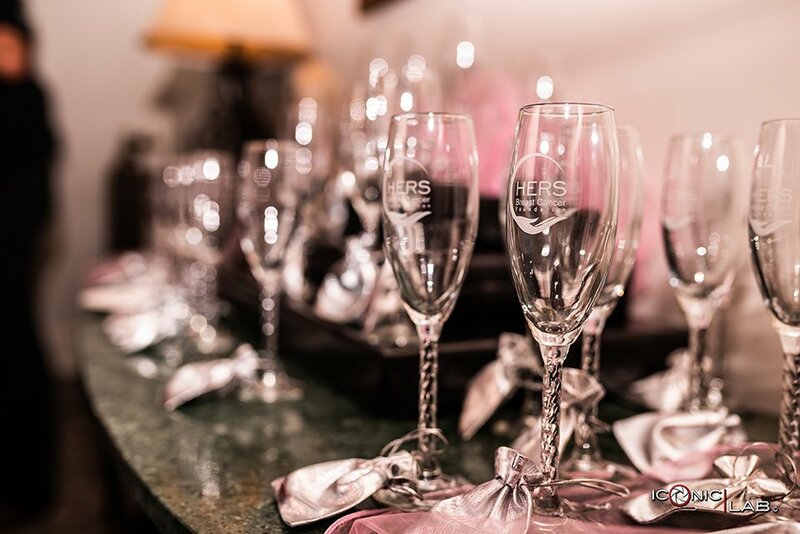 PetersenDean is proud to partner with HERS Breast Cancer Foundation and their upcoming People with Purpose Pink Tie Gala event. Are you looking into leasing or purchasing solar? 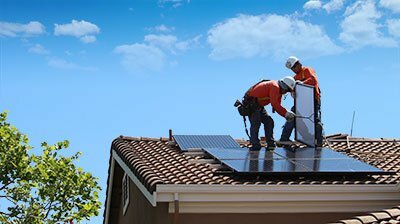 Follow this valuable guide to evaluating solar contractor quotes.